Come over to our download page! 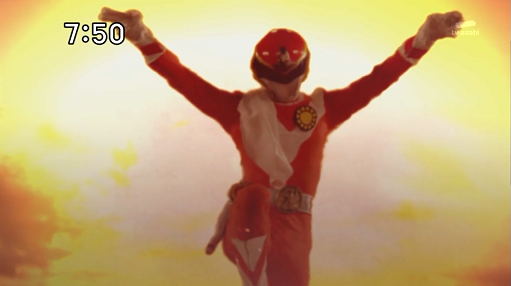 omg... i love to watch the whole GOKAI episode 07!!!!! !